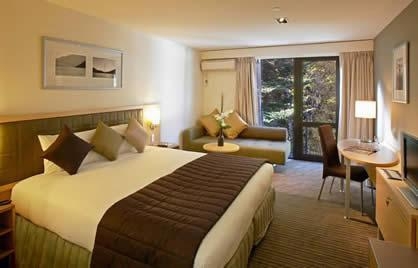 Guests will enjoy soaking in the hotel's Jacuzzi after a ski trip or other excursion. 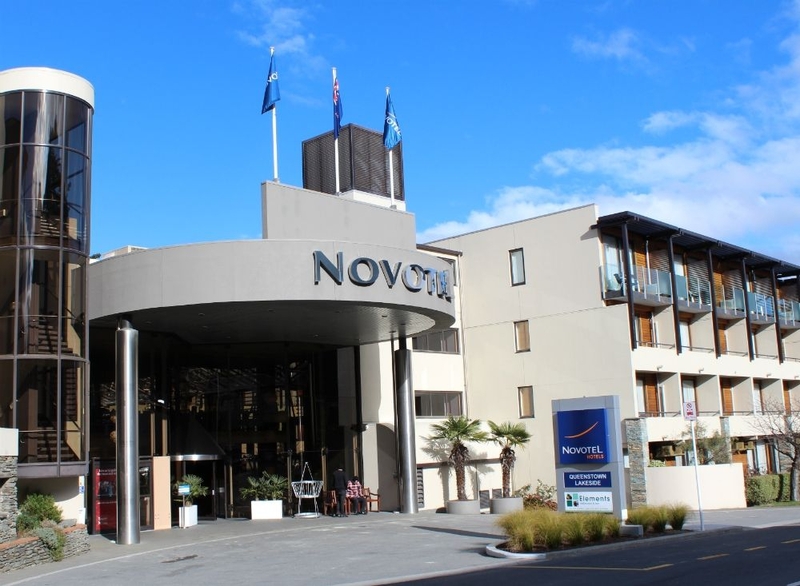 Novotel Queenstown Lakeside lives up to its name in offering superb lake views to guests. 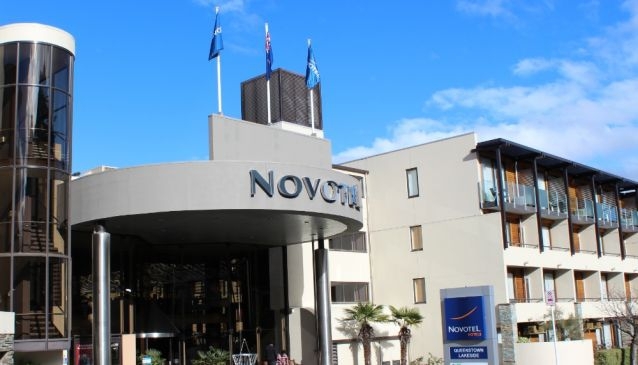 The hotel is located in the heart of Queenstown and is a modern hotel perfect for business and leisure travelers. 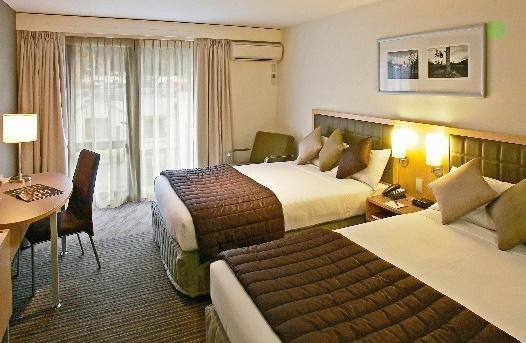 The hotel has over 200 rooms to choose from, and meeting facilities that can serve a variety of conferencing and seminar needs. 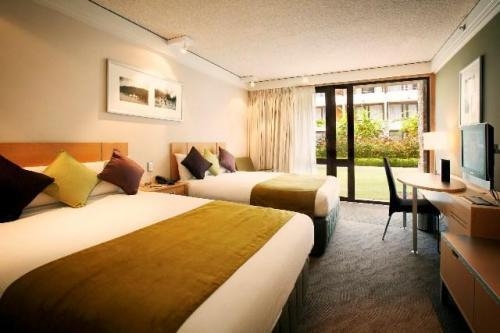 Guests will delight in the stunning lake, mountain, and garden views. 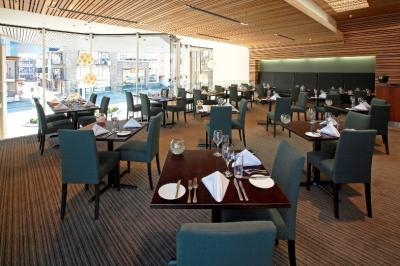 A fine restaurant, as well as cafe & bar provide excellent food and drinks for guests, as well as a place to unwind. And the Jacuzzi will be sure to please those with tired or sore muscles.